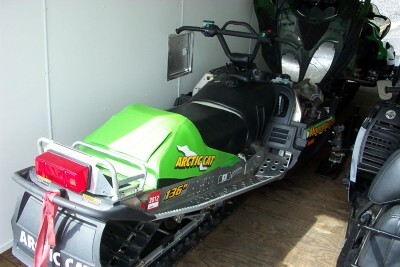 2004 Arctic Cat 570 Mtn Cat 136". 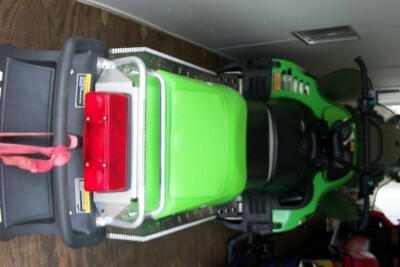 This sled is like new! 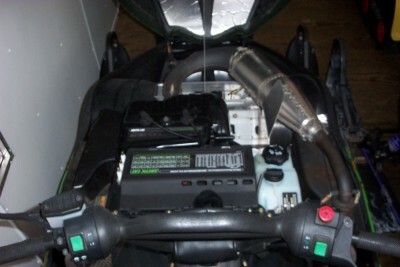 Only 399 miles & always stored in trailer. 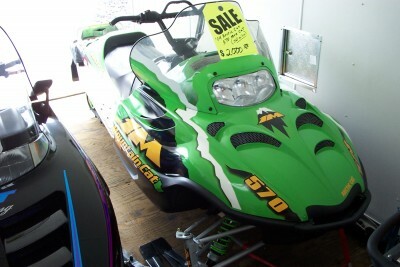 Great family sled and good in snow. Very light weight. See at Cliff's Sales Center, Delta, CO. Ask for Cliff.